The Bangweulu solar power plant in the Great Lakes region of northeastern Zambia has recently been commissioned by the French renewable energy company, Neoen and Industrial Development Corporation (IDC). With a capacity of 54 MW, this project required an investment of $60 million. Zambian President Edgar Lungu recently visited Bangweulu for the commissioning of a solar power plant. Located in the Great Lakes region, in the northeast of the country, Bangweulu is a large and very sunny plain. It is in this part of Zambia that Neoen, a French company specialising in renewable energy production, and Industrial Development Corporation (IDC), a local company, have installed the 54 MW solar power plant. IDC represents First Solar’s investments in this project, a consortium of private power producers (PPIs). Neoen and IDC jointly created Bangweulu Power Company Limited, the company behind the project. The design of the Bangweulu solar park was carried out by Neoen. All the plant’s equipment was supplied by First Solar, one of the world’s leading suppliers of solar panels. The company Neoen, which is the majority shareholder of the ad hoc company carrying out this project, has signed a 25-year power purchase agreement with Zambia Electricity Supply Corporation (ZESCO). The public company will buy the MW/h at $60.15. The 54 MW plant is expected to supply 30,000 households and several companies. The project required a $60 million investment. In addition to the $39 million contribution from the International Finance Corporation (IFC), the Bangweulu solar project received funding from Overseas Private Investment Corporation (OPIC), a US-public development finance institution. The Bangweulu power plant is part of the “Scaling Solar” project. A World Bank initiative implemented by the IFC. Its objective: to encourage private companies to invest in solar energy to supply energy to the national electricity grid of the countries concerned. It also ensures the rapid execution of projects, in particular through the use of public-private partnerships (PPPs). In Zambia, the World Bank is planning to produce 500 MW as part of the “Scaling Solar” project. 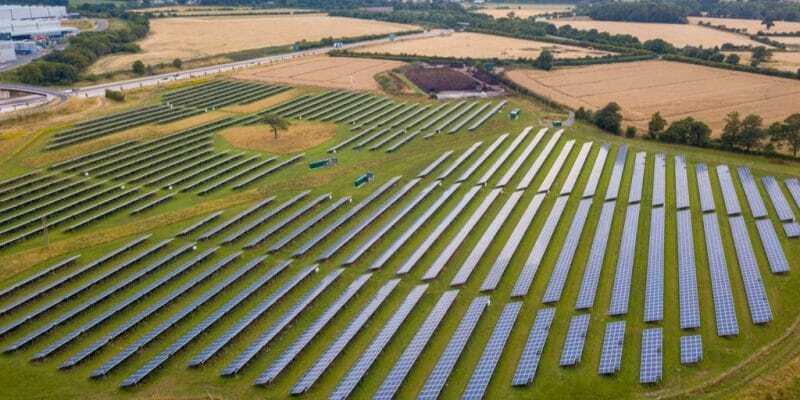 In the same vein, Enel Green Power, a subsidiary of the Italian company Enel, is currently building a 28 MW solar park in Ngonye, a dynamic economic area south of Lusaka, Zambia’s capital. The project is owned by Enel (80%) and IDC (20%). The installation of the solar park will cost $40 million, financed by the IFC, the European Investment Bank (EIB) and the IFC-Canada Climate Change Programme.